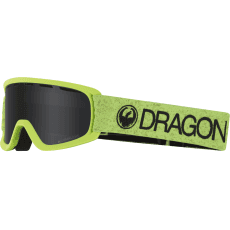 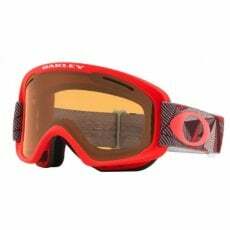 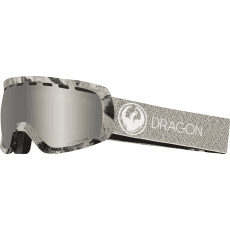 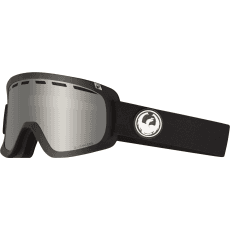 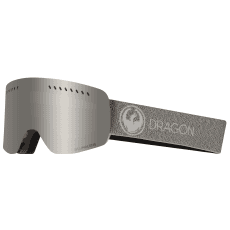 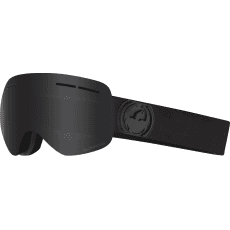 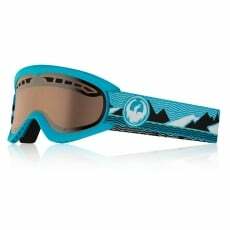 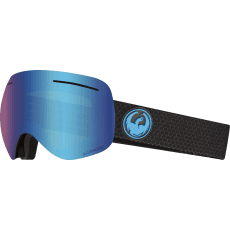 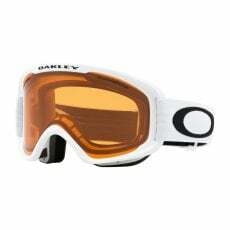 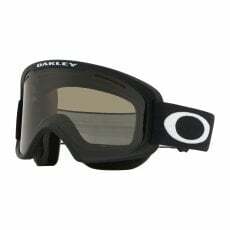 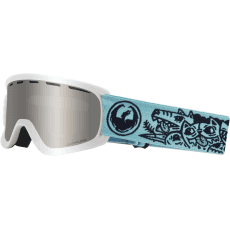 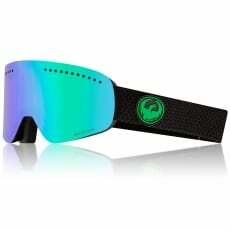 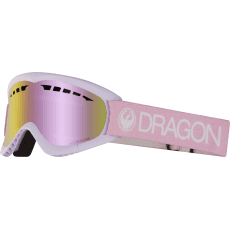 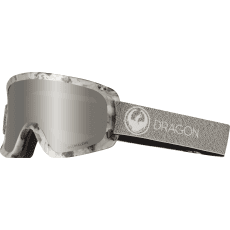 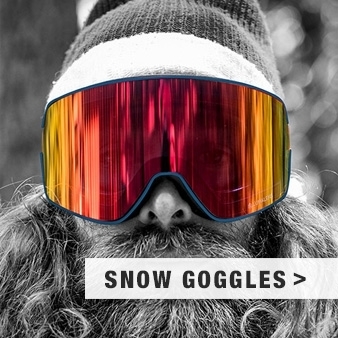 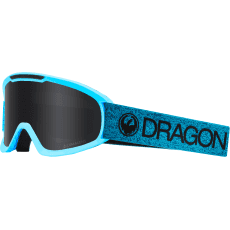 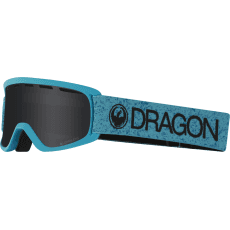 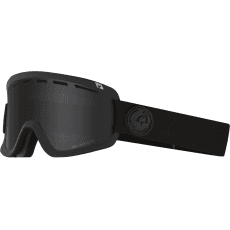 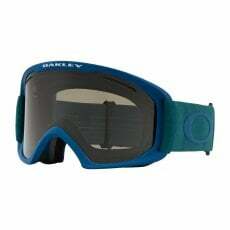 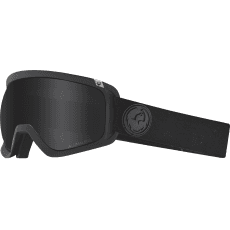 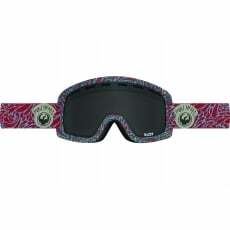 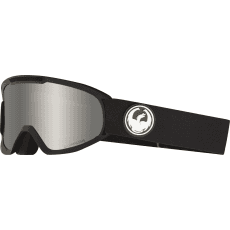 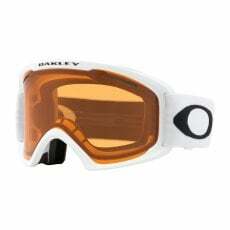 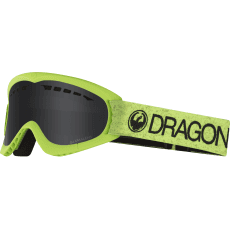 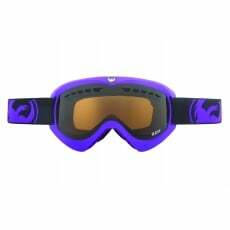 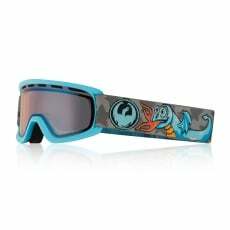 Winter 18/19 Snow Goggle, Bonus Lens. 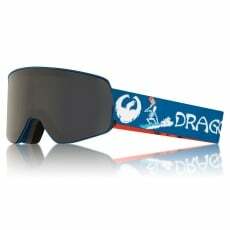 Poseidon Balsam with Dark Grey & Persimmon Lens. 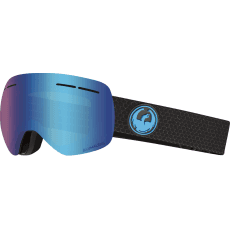 Winter 18/19 Snow Goggle, Bonus Lens. 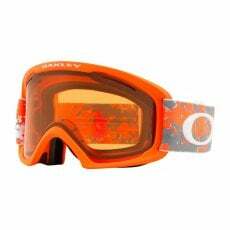 Arctic Fracture Orange with Persimmon & Dark Grey Lens. 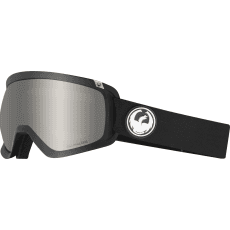 Winter 18/19 Snow Goggle, Bonus Lens. 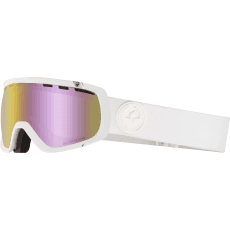 Matte White with Persimmon & Dark Grey Lens. 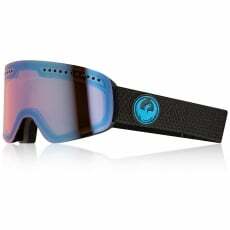 Winter 18/19 Snow Goggle, Bonus Lens. 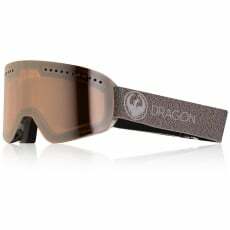 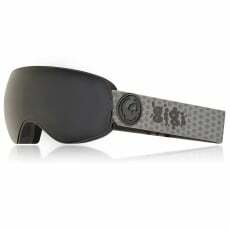 Matte Black with Dark Grey & Persimmon Lens. 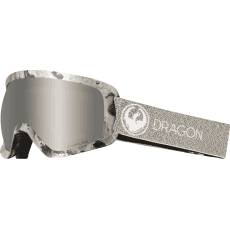 Winter 18/19 Snow Goggle, Bonus Lens. 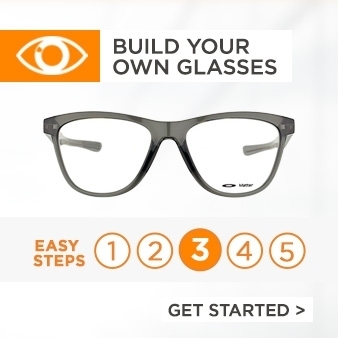 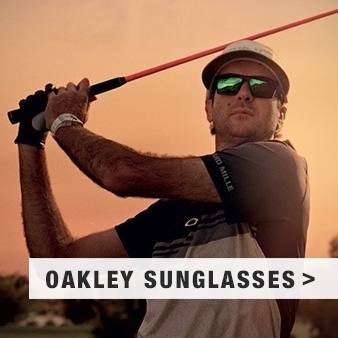 Port Sharkskin with Dark Grey & Persimmon Lens. 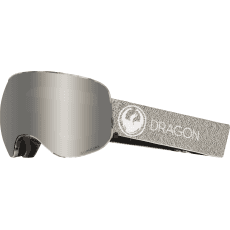 Winter 18/19 Snow Goggle, Bonus Lens. 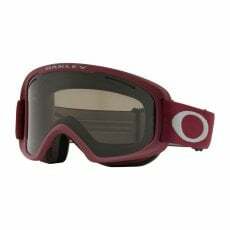 Prizmatic Coral Iron with Persimmon & Dark Grey Lens.